At Blue Sky no one is concerned about how much you make, where you are from or what clubs you play with. We just want you to bring your friends and family out and have fun! We believe a more relaxed atmosphere, with great customer service and affordable rates, will be a game-changer for the industry. Kids’ sports, work, friends, family, technology, social media and working out are a few things that might keep you from playing the game you love, GOLF! 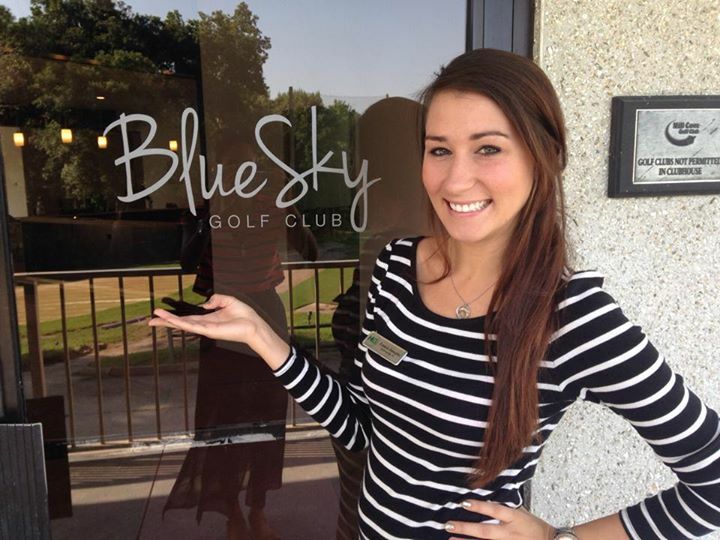 Blue Sky has created a solution by offering the opportunity to play 3, 6, 9 or 18 holes. Imagine you get off work and have an hour before your next engagement. You can now squeeze in a quick three holes with us. It’s unique way to play the game. Think of it as the timeshare of golf – fractional rentals. Blue Sky Golf Club was a blast! What a fun, unique course. The staff was so friendly and the greens looked great. I will definitely go back! Complete change from when it was Mill Cove! Awesome bar area.